A very special time is rapidly approaching. 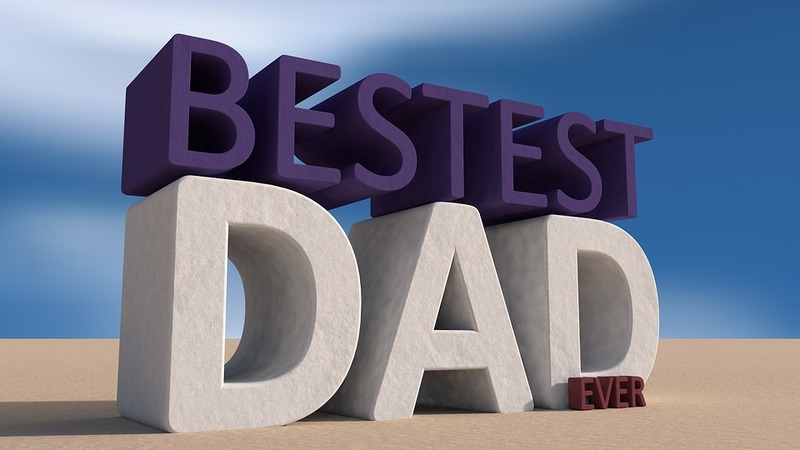 A time to honor all of the fathers, biological and father figures. That’s right; Father’s Day will be here June 17th. Instead of the typical gifts of neckties and mundane meals at overly priced restaurants, why not take dad on a trip? There are many places to go and activities that he is sure to love. From paintball to golf, there’s something every father can enjoy. For the fishing enthusiast in your family, pack up the motorhome and take him fly-fishing. The Lodge at Glendorn is home to Fuller Brook, a spring-influenced stream that offers a few miles of fly fishing freedom for all skill levels. There’s also the option of fishing expeditions, hosted by the guides from Glendorn. Fuller Brook is part of Allegheny National Forest, located in Northwest Pennsylvania. For the dads that seek more of a thrill, rock climbing could be a great way to treat them. There are several rock climbing opportunities around Pennsylvania. One of the best area for sport climbing around this part of the east coast is a place called Haycock Mountain. Those who seek the climb have deemed it Philadelphia’s best and closest bouldering area. This mountain offers climbing rocks that vary in difficulty so the whole family can try it out. These are just a couple of fun outdoor activities that can be done with dad and can easily incorporate RVing for Father’s Day. Whatever you do with dad, we know he will have a great time. Happy Father’s Day from Fretz RV! If you do end up hitting the road with dad, feel free to tag us in your photo on Facebook or Instagram.